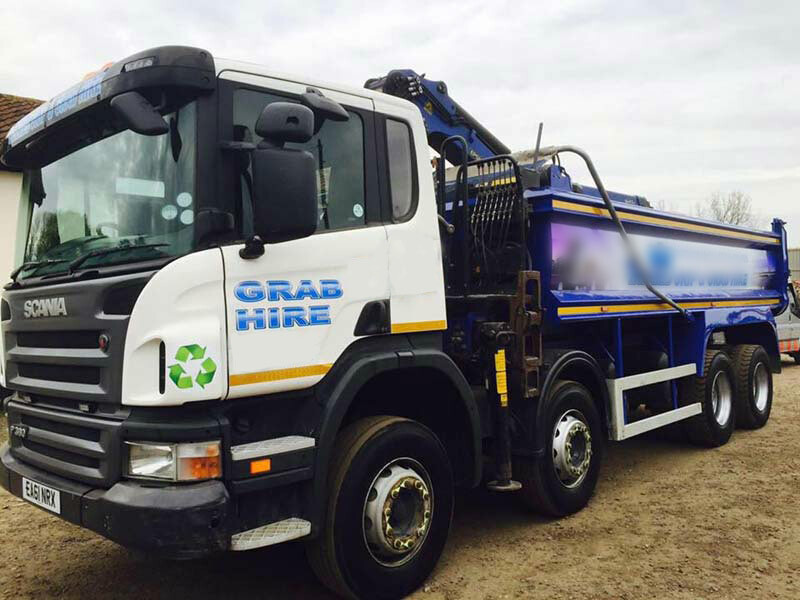 Active grab hire provide a range of rubbish removal services including a rubbish clearance and collection service. 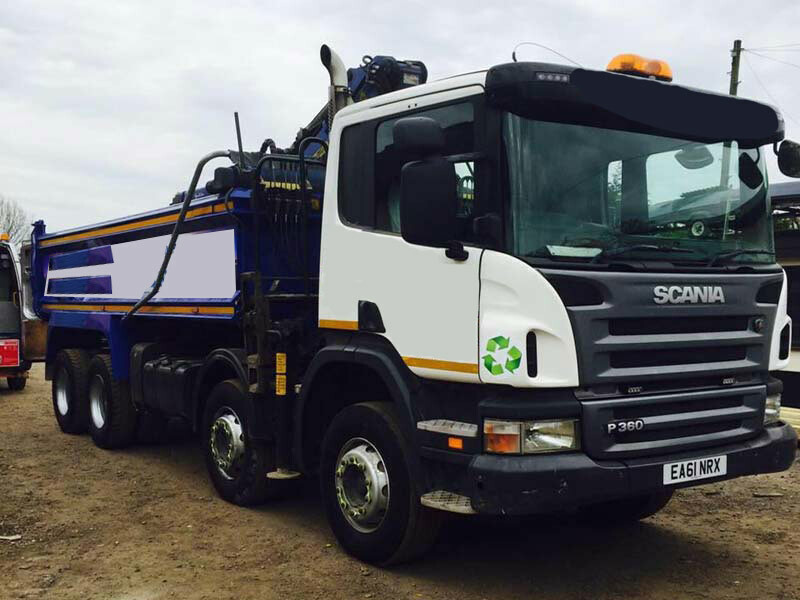 We offer same day and next day rubbish collection services at the best prices guaranteed. 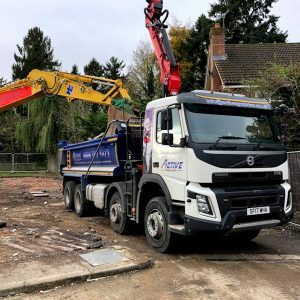 We can remove commercial and household waste items, from old furniture and electrical appliances to rubble and builders waste. 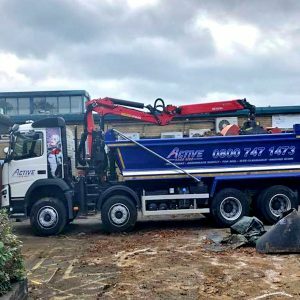 Active grab hire are a fully insured waste removal firm, all our staff hold the necessary equipment, skills and qualifications for professional waste management. 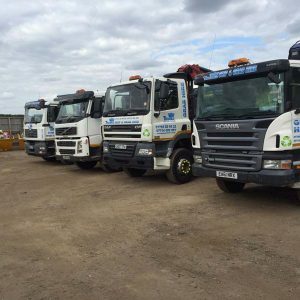 We are able to collect rubbish from residential customers and any sized trade businesses. 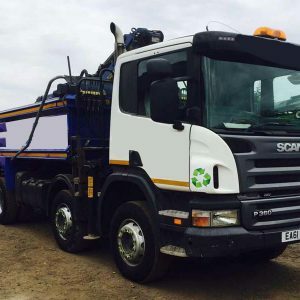 Using a variety of methods to collect your waste, using wait and load skips, grab trucks, caged trucks and man with a van rubbish removal, we offer cheap rubbish removal options clearing your unwanted rubbish quickly and effectively for an excellent competitive rate. 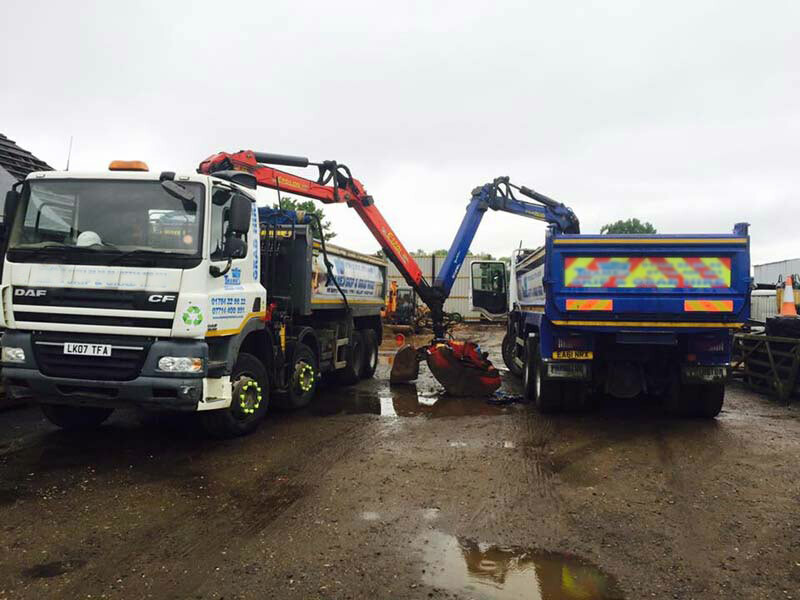 We will dispose and recycle your rubbish correctly and in accordance to regulations set by the Environmental Agency. We service many areas including domestic, social and, commercial and industrial. 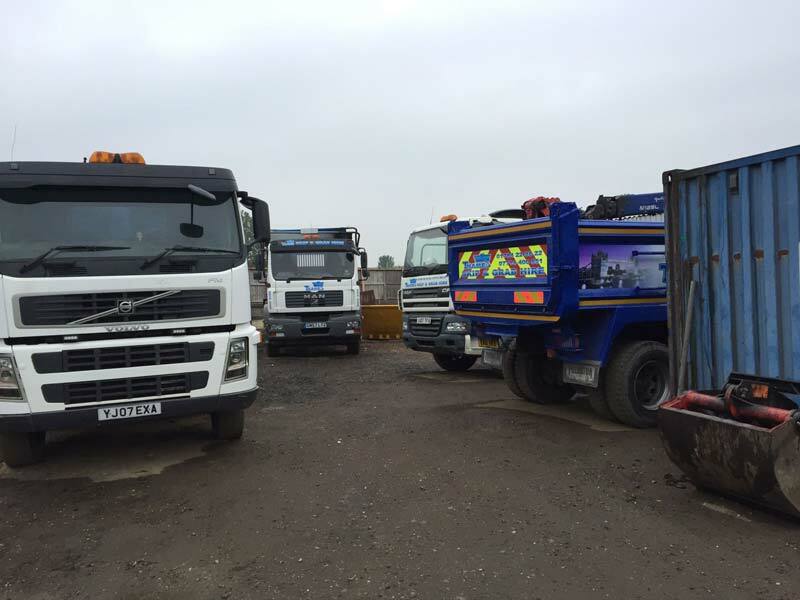 Whatever rubbish you need collecting and removing we would be pleased to discuss them with you. 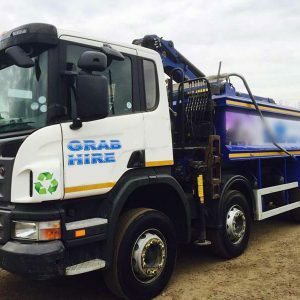 Grab hire is ideal to collect and remove all types of rubbish, and non hazardous waste materials. 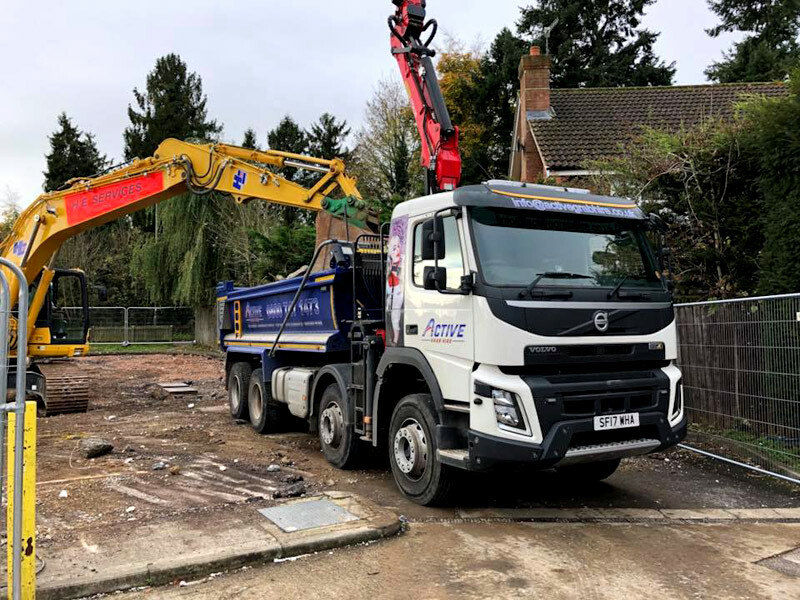 Local rubbish clearance around Ashford, Middlesex and Greater London is cost effective and cheaper than hiring a skip. 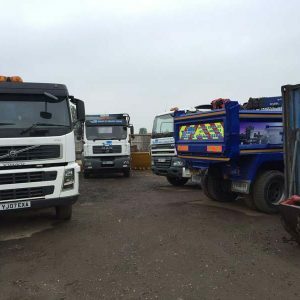 So why pay more for a skip and permit, with our wait and load service you are sure to save time and money. 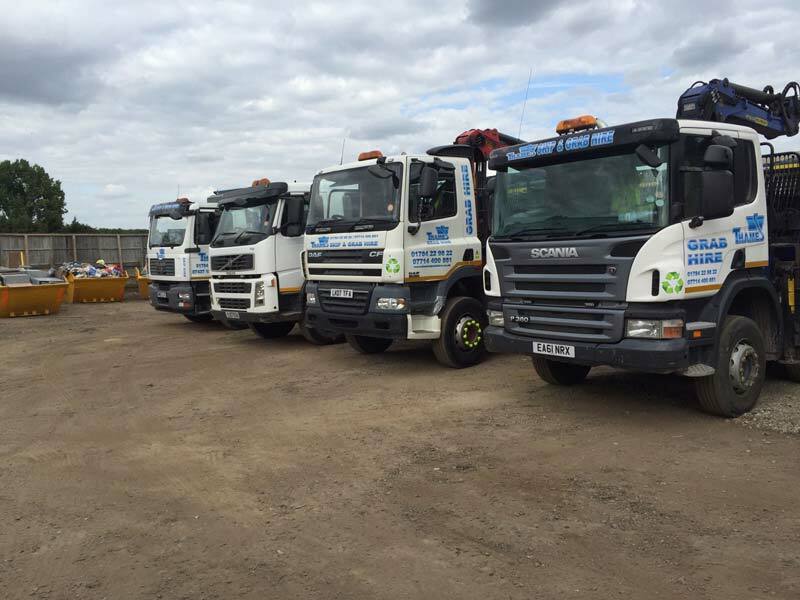 Our professional and reliable waste clearance team will collect, clear, load and dispose off all types of waste from your premises. 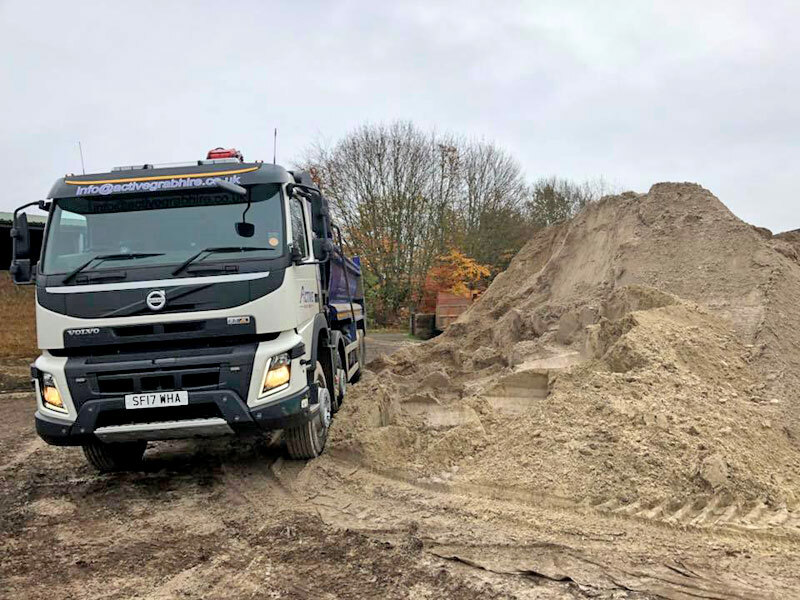 Due to the high demand for rubbish clearance in Middlesex, Surrey and south London our services are available 7 days a week. Now is the perfect time to clear out all that unwanted rubbish from your home, loft, garden garage, garden sheds or outbuildings. 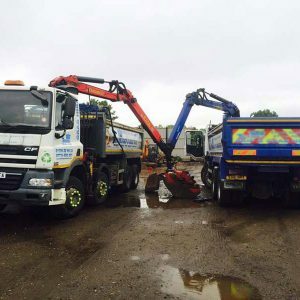 We collect and remove all kinds of domestic rubbish and waste from unwanted furniture to garden rubble. All you need to do is clear out your home and leave the rest to us. It makes sense to clear out rubbish from your home it as it will free up room. 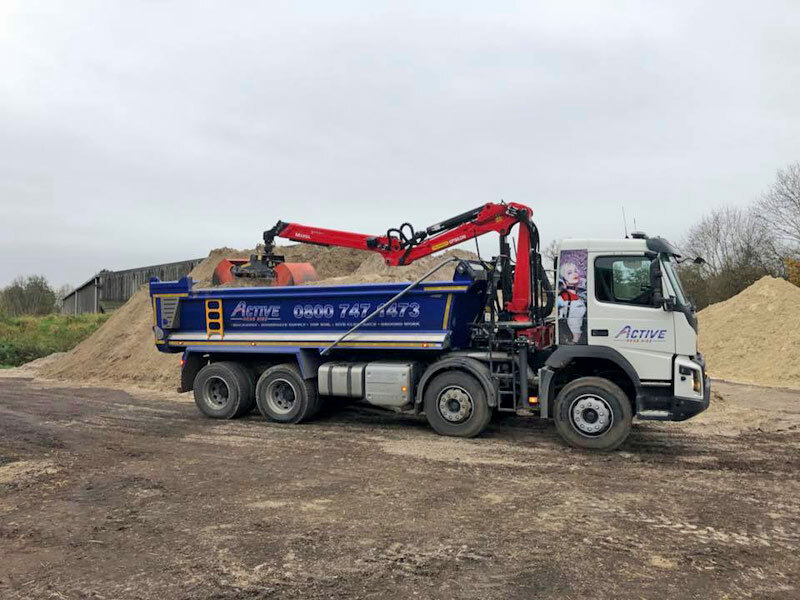 We are able to collect most domestic refuse including furniture, fixture, fittings, old clothes, general garden and land waste, builders rubble, construction materials, electrical goods, tools, grass, shrubs and hedge cuttings, plants and flowers and old plant pots. 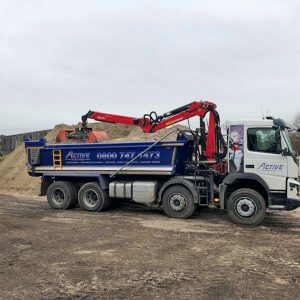 We offer a fast efficient and affordable commercial rubbish removal solution in Ashford, Middlesex and the greater London area. Most businesses generate waste whilst carrying out commercial activities as well waste which can accumulate whilst maintaining commercial premises. 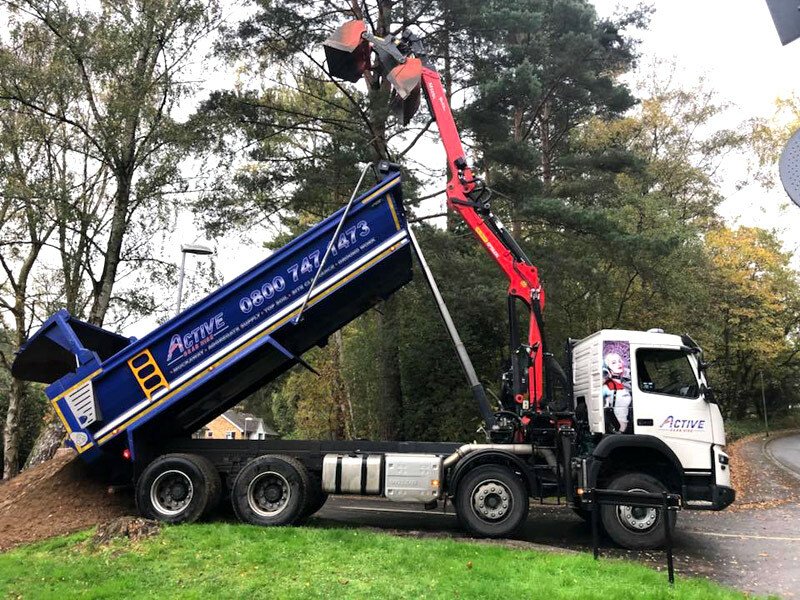 Our commercial rubbish collection extends to all kinds of waste generated by your business and your customers including general operating rubbish, food wrappings, packaging, manufacturing and industrial processes. 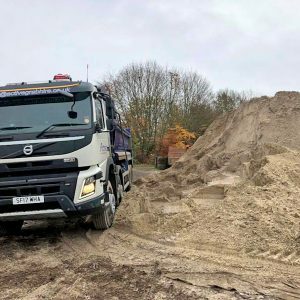 All of the above commercial activities will be generating some kind of waste which needs dealing with in an efficient, affordable and eco friendly manner. We are also highly skilled at cleaning out and freeing up valuable space in commercial premises, hotels, shops, bars, halls, cafeterias, holiday parks, guest houses, country inns, restaurants and other commercial buildings. 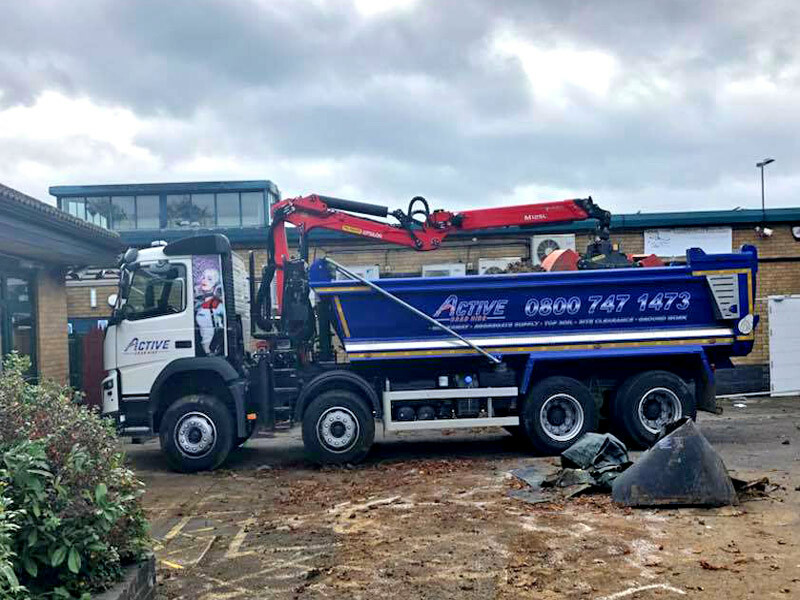 At Active Grab Hire, we are accustomed to handling all kinds of commercial rubbish and waste, with many years experience and a highly professional waste management team, on call 24 hours a day, 356 days a year. 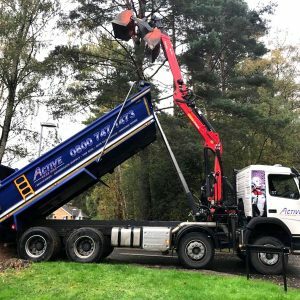 If you are in need of rubbish collection please don't hesitate to call us on 01784 819193 or contact us for a free quote on all your rubbish and waste removal needs.